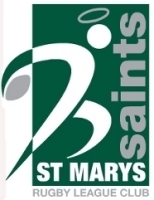 Training is at 1pm on Thursday 19th May at St. Mary's Stadium back field. 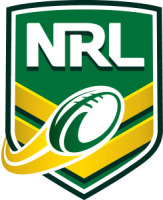 All players must pay $100 levy on the day. The team will play on Friday 20th and Saturday 21st May.